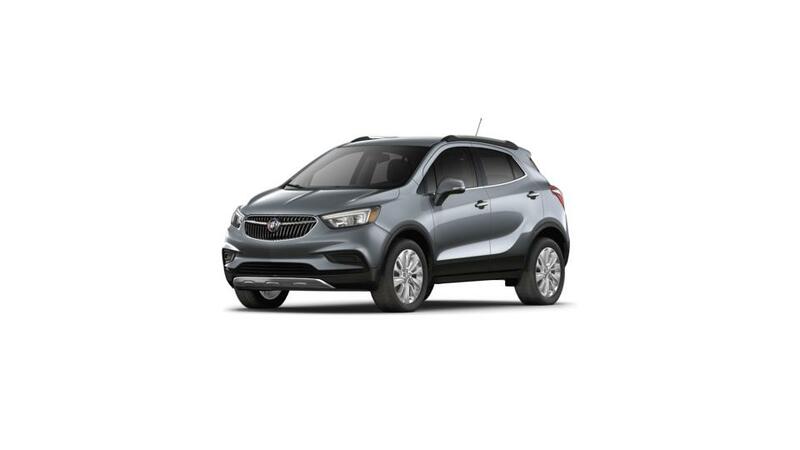 Burke Motor Group brings to you the most sought-after vehicle, the all-new Buick Encore, available in Cape May Court House, along with great deals and offers. Get a closer look at this stunning compact luxury SUV that comes with advanced safety features and cutting-edge technology. The new Buick Encore, offered in Cape May Court House, cruises through tight spaces and crowded streets while making heads turn. We have a huge inventory of new models for you to choose from. Get in touch with our experts for more details. Or drop by our showroom and test-drive the new Buick Encore in Cape May Court House today!